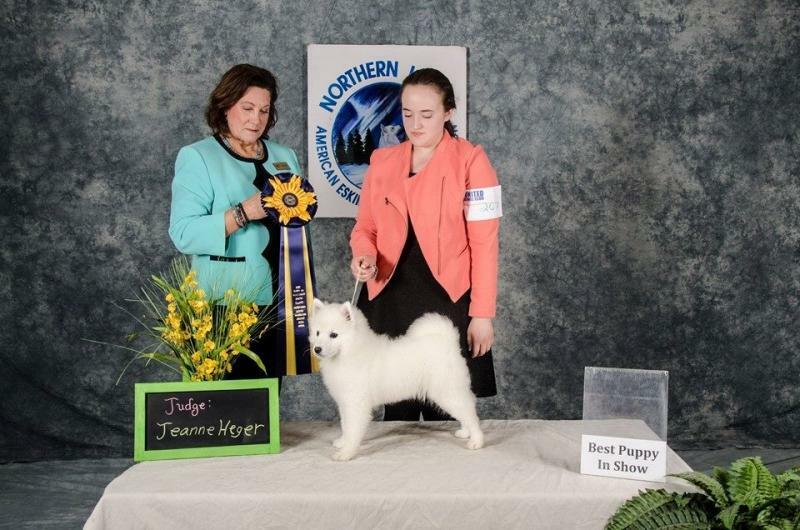 Fissan American Eskimos - UKC CH. Fissan Dream'n Too Win - "Eve"
UKC CH. Fissan Dream'n Too Win - "Eve"
DOB: 12/24/2014 - Christmas "EVE"